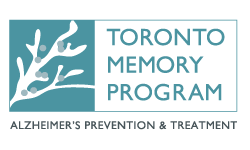 The 29th annual IG Wealth Management Walk for Memories is Canada's largest life-changing fundraising event for Alzheimer’s disease. Every year thousands of walkers come together and challenge themselves to walk and raise vital funds for Alzheimer's disease and other dementias. The Walk is a family-friendly, 2 km indoor walk in the underground PATH of Toronto.